Say hello to the newest member of your family games cupboard. 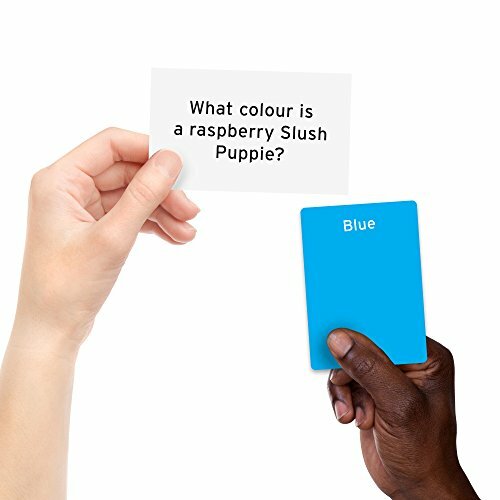 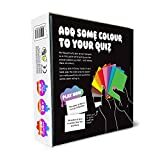 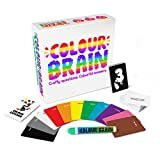 Gather everyone around the table, hand out eleven Colour Cards to each player and get ready to take each other on in the technicolour trivia board game, Colourbrain. 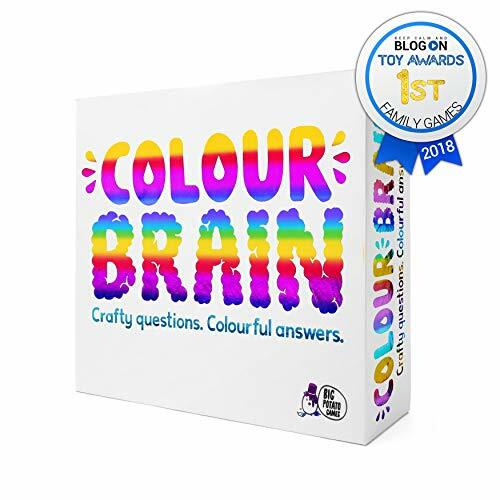 Perfect for the family who want the best of both worlds, Colourbrain mixes the tense, competitive nature of board games like Ticket to Ride and Labyrinth with the fun, anything-can-happen moments of family games like Articulate and Dobble. 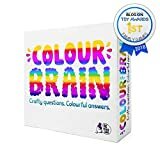 With points only being awarded to players when the other team's fail, Colourbrain is one of those board games that's sure to get hearts racing and family members laughing as they race towards the finish line. The board game comes with over 300 Question Cards, covering loads of different subjects. 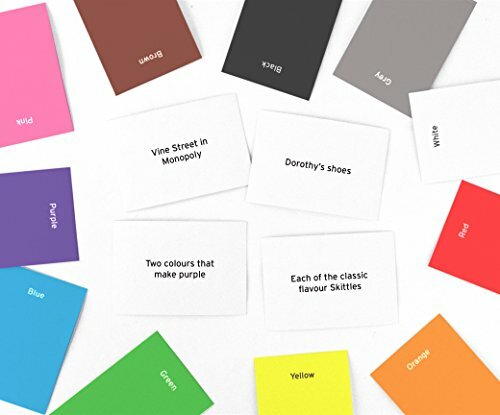 From Pot Noodle to Pubs, Noddy to Netflix, we've written these questions with the whole family in mind. 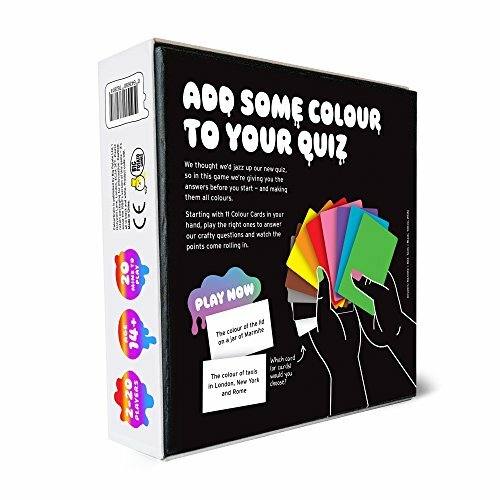 So if you're used to watching Dad win every time at family games like Trivial Pursuit, it's time to think again - this time, it's anyone's game.